Child Proof Pot | If you think legalizing marijuana won't affect you... Think Again. One such statistic is a spike in calls to poison control centers. According to the National Poison Data System, calls about accidental ingestion of marijuana in children 9 and younger more than tripled in states that decriminalized marijuana before 2005. 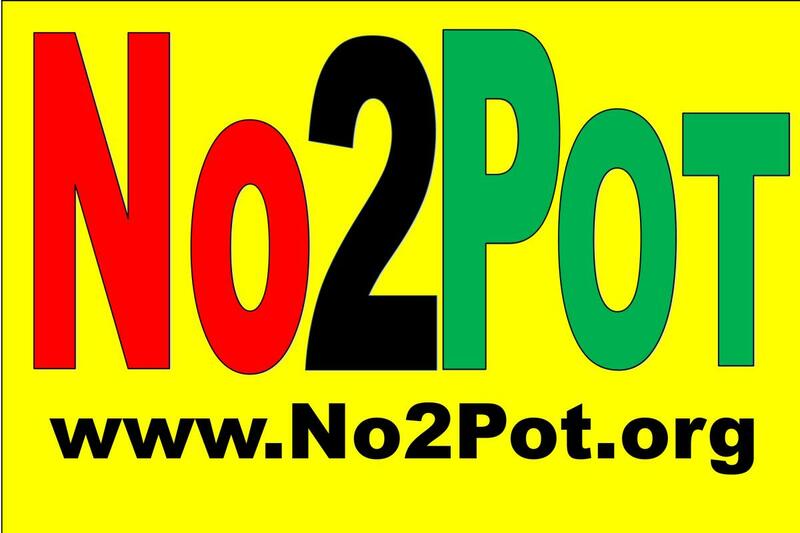 In states that enacted legalization from 2005 to 2011, calls increased nearly 11.5 percent per year. Over the same period in states without decriminalization laws, the call rate stayed the same.